Posted on Monday, November 05, 2012 by "T". The final match between Daniel "jungleman / w00ki3z" Cates and Ben "Sauce123" Sulsky took 3,179 hands (about 10 hours) to complete. Cates dominated most of the match with his aggressive and creative style of playing heads-up poker. Sulsky only made a short comeback about 8 hours into the match, but Cates proved too strong for him to handle. Read more » Daniel Cates Wins PokerStars' All-Star Showdown! The All-Star Showdown semifinals were played over the weekend. Team Online's Ike Haxton and Ben "Sauce123" Sulsky battled for 19 hours (about 4,200 hands) until a winner had been crowned: Ben Sulsky. Not long after this marathon match came to an end it was time for the second semifinal between Phil "MrSweets28" Galfond and Daniel "w00ki3z" Cates. This match took a little more than seven hours to run through just over 3,000 hands. Cates was down for the most of the beginning hours of the match, however, he made an amazing comeback in the last 800 hands of the match and managed to defeat Sulsky. The final of the All-Star Showdown is being played right now. Sulsky and Cates are guaranteed at least $250,000 each. The winner will take home an amazing $550k and the first All-Star Showdown trophy. Posted on Monday, September 03, 2012 by "T". Ben "Sauce123" Sulsky has been doing extremely well at PokerStars' nosebleed tables in the past three weeks or so. In fact, as of September 1st, he was up $2,678,174 (over $900k from playing NLHE and over $1.7 million from playing PLO) this year, which means that he has won about $2k more than EireAbu (rumoured to be a Dutch pro based in Ireland) - the previous biggest winner of 2012 on PokerStars. 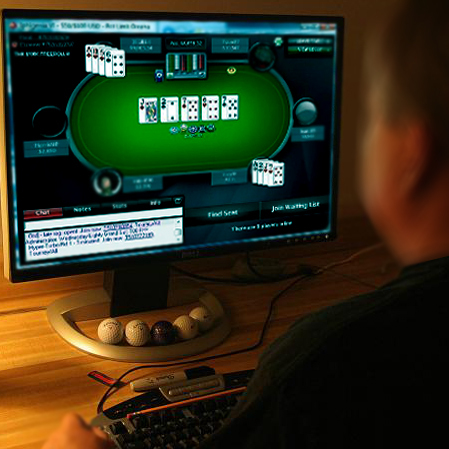 Now, it will be interesting to see how things turn out this week at PokerStars' high stakes tables. Maybe neither "sauce123" nor "EireAbu" will be in the lead next Monday? Anything is possible at these high stakes with so tough competition, so we will just have to wait and see. 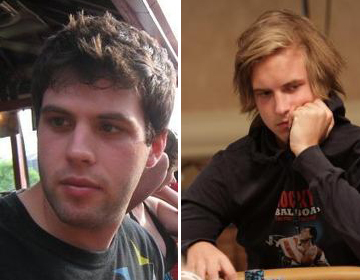 High Stakes: Viktor Blom Lost Over a Millon Dollars Last Week! Posted on Tuesday, August 28, 2012 by "T". 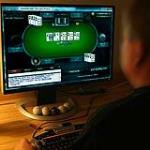 It's time to have a look at last week's results from the High Stakes Poker World (online). Ben "Sauce123" Sulsky was the biggest winner with $575,996, followed by Ilari Sahamies, who came second in the EPT Barcelona main event for €629,700 last Sunday, with a $508,383 profit. 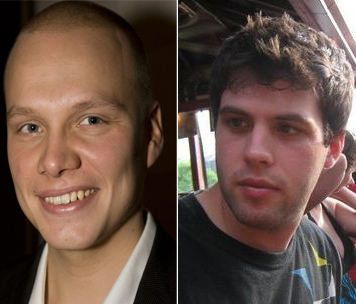 Read more » High Stakes: Viktor Blom Lost Over a Millon Dollars Last Week! Sahamies & Galfond Win $400k Each and Blom Continues to Lose! The action has been great almost every single day at PokerStars nosebleed tables these past 2 weeks or so. Yesterday was no different as Phil "MrSweets28" Galfond, Ben "Sauce123" Sulsky, Viktor "Isildur1" Blom and Ilari Sahamies battled it out at the $200/$400 PLO tables for about 6 hours. Galfond and Sahamies dominated the play and ended up as the biggest winners of the session. In total, Sahamies netted $416k and Galfond $442k. 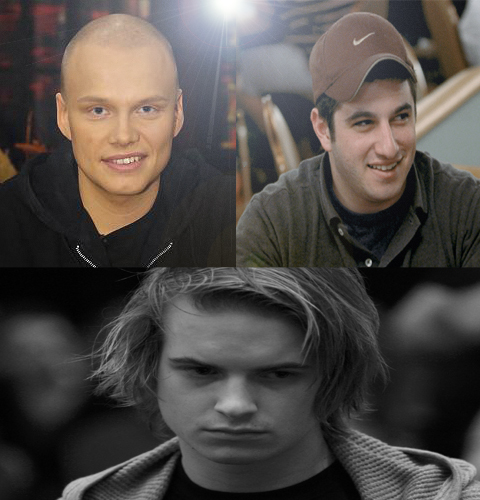 Read more » Sahamies & Galfond Win $400k Each and Blom Continues to Lose! Posted on Wednesday, August 22, 2012 by "T". Viktor "Isildur1" Blom was last week's biggest winner online with a profit of $895k - about 360k more than the 2nd biggest winner, Phil "MrSweets28" Galfond. But it wouldn't take long until he lost most of those winnings. 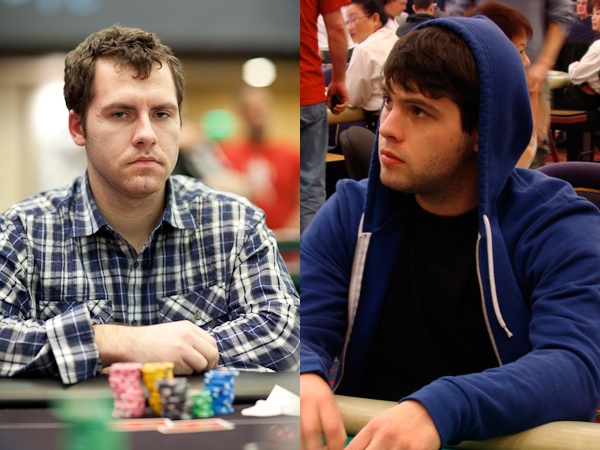 On Monday, Blom took on Ben "Sauce123" Sulsky on four tables of $200/$400 PLO with antes. The match lasted for staggering fifteen hours and included 85 pots of over $100k. Blom lost $200k in the first 60 hands of of play, but then went on a winning streak over the next 1000 hands or so and took $650k from his opponent. At this point Blom was up $1.6 million since Friday. 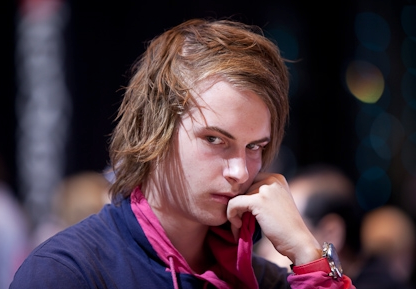 Viktor "Isildur1" Blom Won $859k Last Week! Posted on Tuesday, August 21, 2012 by "T". Viktor "Isildur1" Blom's first week without a sponsor now is in the books and it can't be described as anything else than success. In fact, he ended up as the biggest winner online with a profit of impressive $859,582 - about $360k more than the second biggest winner, Phil "MrSweets28" Galfond. 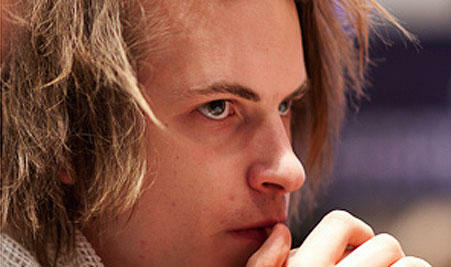 Read more » Viktor "Isildur1" Blom Won $859k Last Week! High Stakes: "Sauce123" won $401k last week! Posted on Friday, May 11, 2012 by "T". 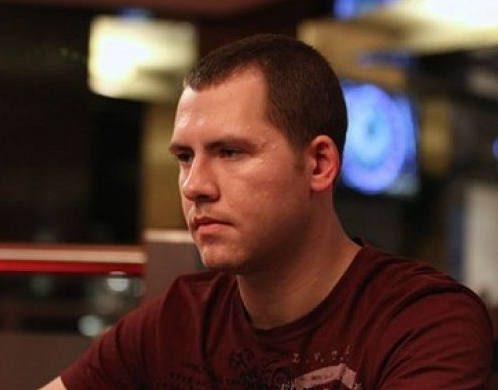 After compiling last week's online cash games, it is clear that the American pro Ben "Sauce123" Sulsky was the biggest winner with a $401,718 profit. A player called "Phisherman36" also did very well last week. With a $388k profit the anonymous player secured the second place on the list of last week's biggest winners. Read more » High Stakes: "Sauce123" won $401k last week! 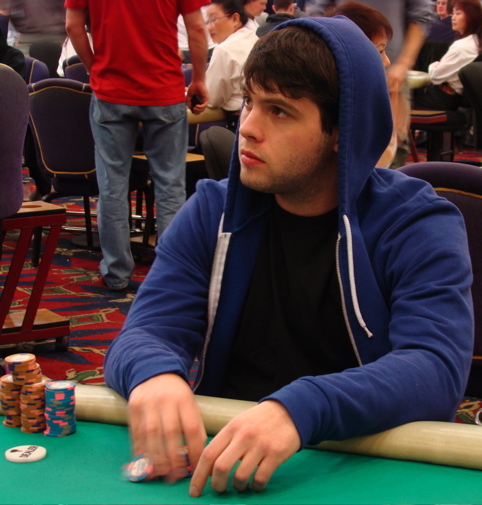 High Stakes: Ilari Sahamies won another $270k last night! Posted on Wednesday, March 28, 2012 by "T". What has happened to Ilari "Ilari FIN" Sahamies' game in the past few days? Up until last Sunday, he was the biggest loser online this year, with over $1 million in losses! Now, 3 days later, he has won back about $750,000 and nearly eliminated all the losses! 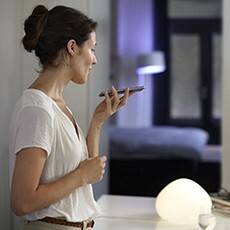 Very impressive and kind of crazy at the same time. Read more » High Stakes: Ilari Sahamies won another $270k last night! Winning streak continues for MaiseE - won $995,000 last week! Posted on Tuesday, February 28, 2012 by "T". It was a hectic week at PokerStars nosebleed tables last week and a few made some big bucks while others lost huge amounts. For the second week in a row, the mysterious Swede MaiseE crushed everyone who got in his way. In fact, he had six winning days out of seven (the biggest loss was only 15k). Read more » Winning streak continues for MaiseE - won $995,000 last week!